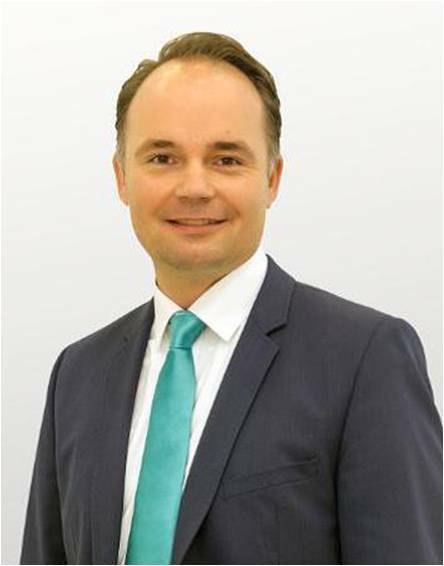 Mr. Hildebrand is currently the Director of Digital Factory & Process Industries and Drives Divisions, Siemens Limited Taiwan and also in charge of the Factory Automation and Process Automation Business of Siemens. Mr. Hildebrand was responsible for Global Sales and Marketing of Simatic – Siemens’ leading brand for Totally Integrated Automation before he came to Taiwan. Another major position which Mr. Hildebrand held was the head of Siemens' Market Management for Automotive. As global Organization, the OPC Foundation plays an important role in the standardization of vendor independent communication standard. Mr. Hildebrand holding the position as Vice President of OPC Europe.